Compact practice rig for home and on the go! 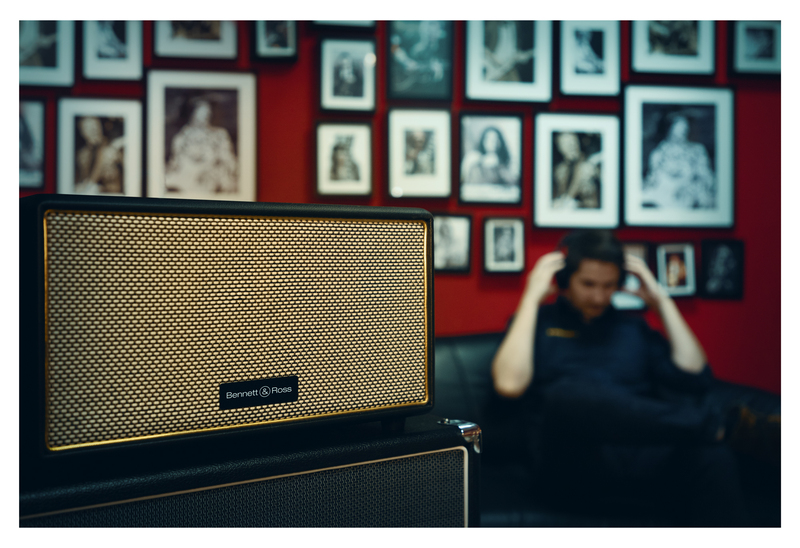 This combination of a Blackmore speaker and the Rocktile GP-10 gives you flexible options for rehearsal and jam sessions – whether at home or on the road. 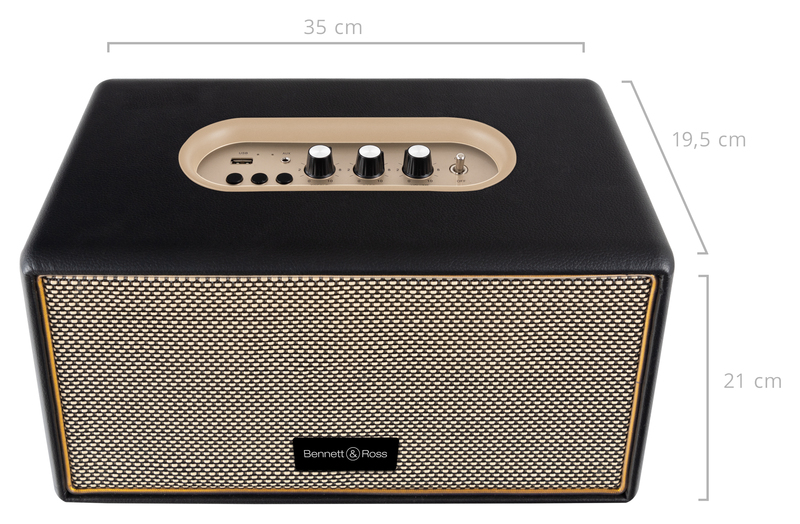 Just connect the GP-10 to the guitar and Blackmore, and, with the Bluetooth speaker and multi-effects device, you already have a true practice amplifier. 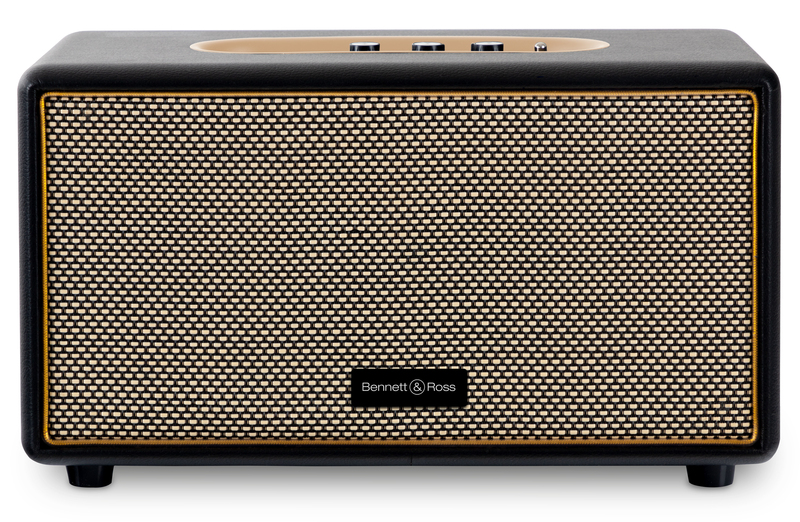 The Blackmore has a Bluetooth® receiver with a range of about 10 meters, allowing for convenient operation from a smartphone or tablet. 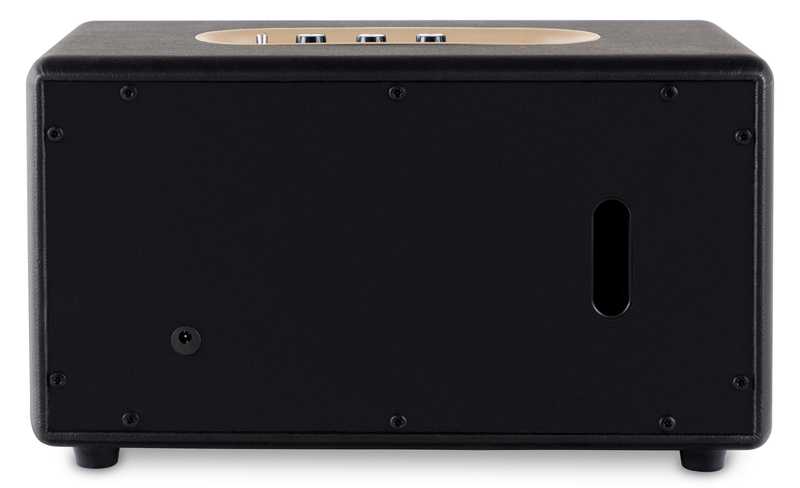 If the Rocktile GP-10 is connected to the aux input, it becomes the perfect home rehearsal amplifier. Conveniently, the Bluetooth unit mutes when a USB drive or an aux cable is connected. 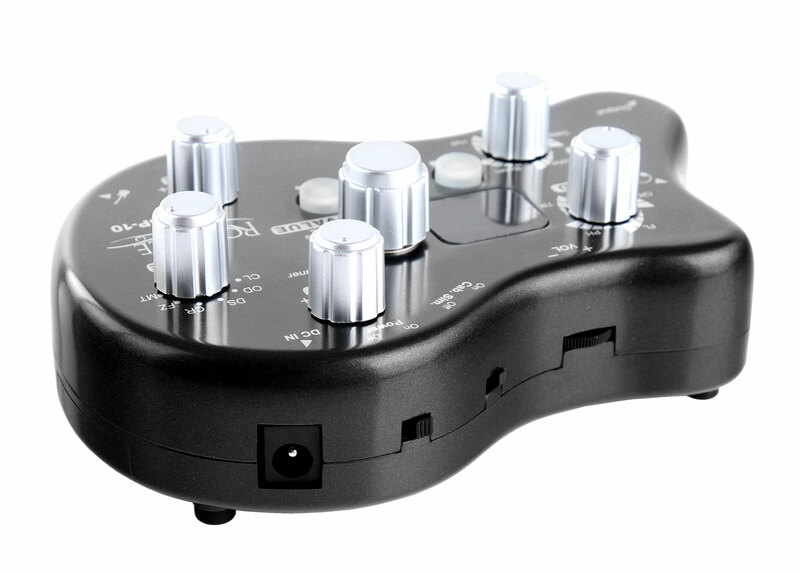 The USB port allows files to be played in MP3 and WAV format. 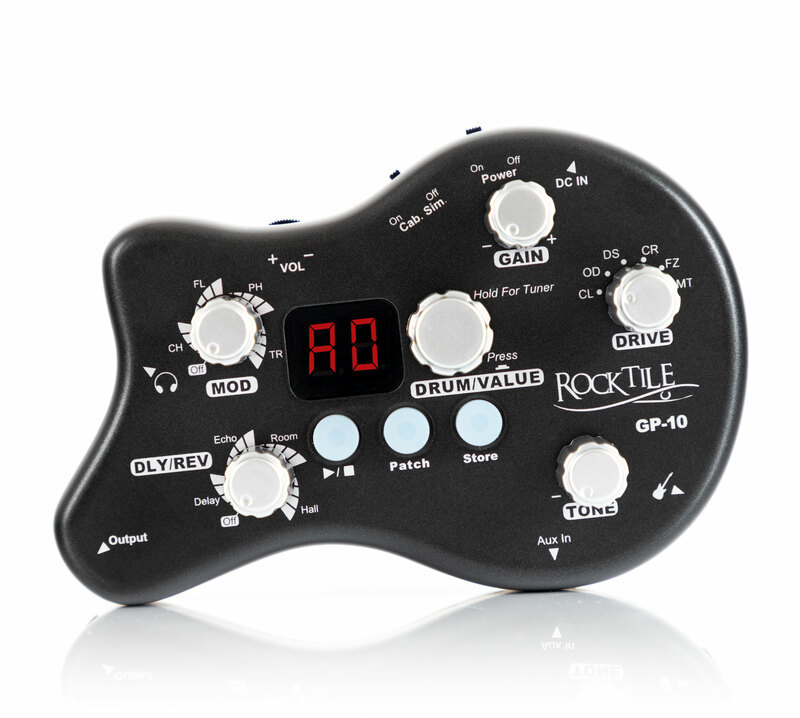 The Rocktile GP-10 offers you 6 high-quality amp models from clean to overdrive/distortion and fuzz to metal high gain. 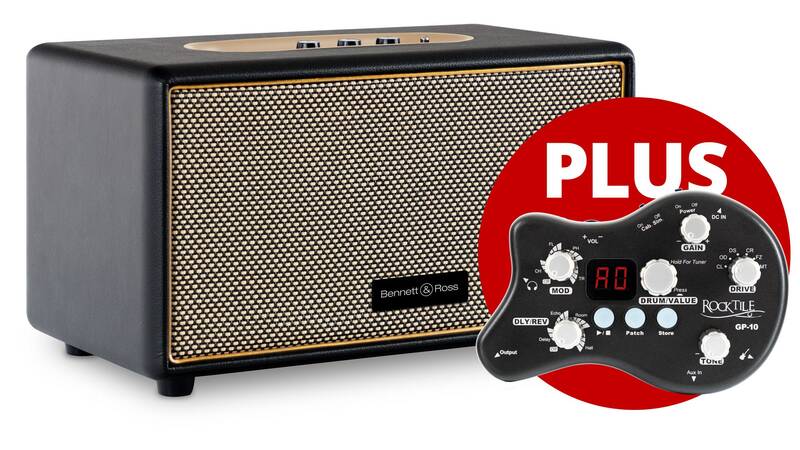 With the gain and tone controls, you can customize the selected amp sound, and a switchable speaker simulation provides you ultra-realistic sounds with headphones, even without a connected amplifier. 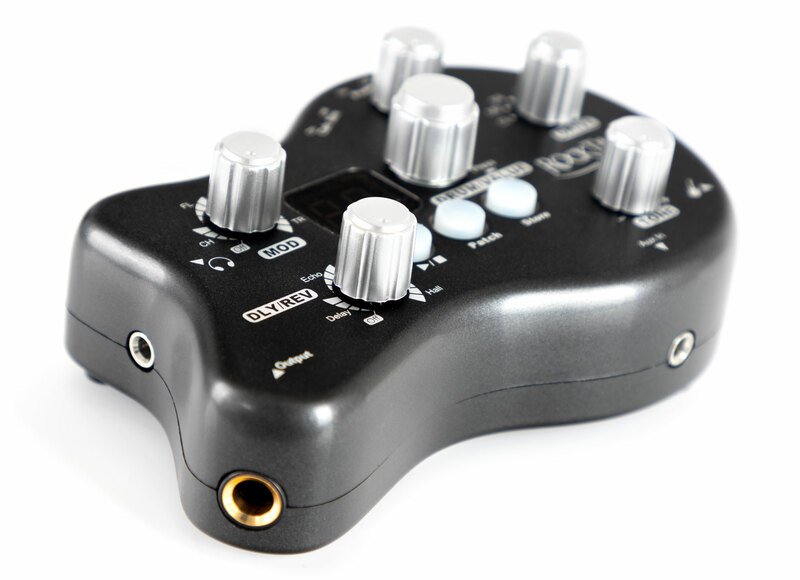 The Rocktile GP-10 Headphone Amp is the ideal amp on the go. It fits in any bag or backpack and you can clip it quite comfortably to your belt. 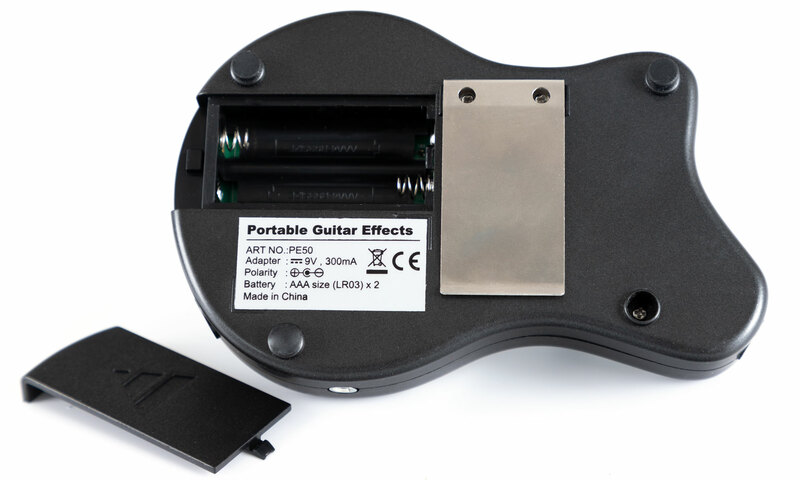 In addition, the GP-10 runs both with power supply and with two AAA batteries. 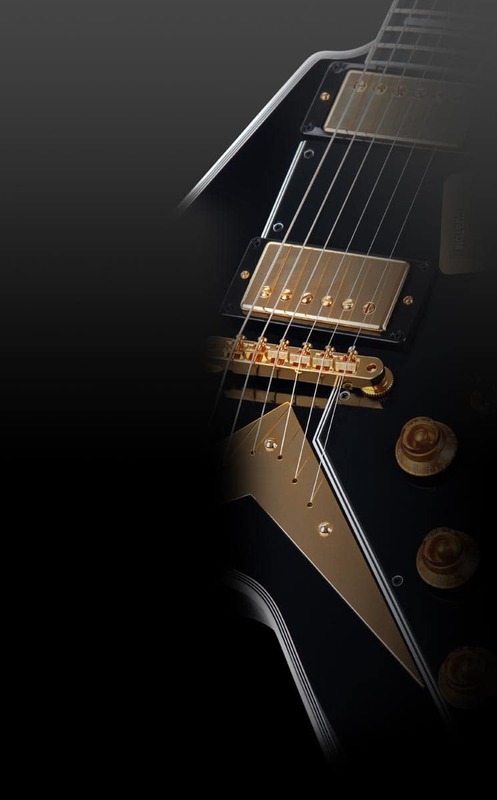 This gives you complete independence – and you can work on the solo of your life, wherever life takes you! 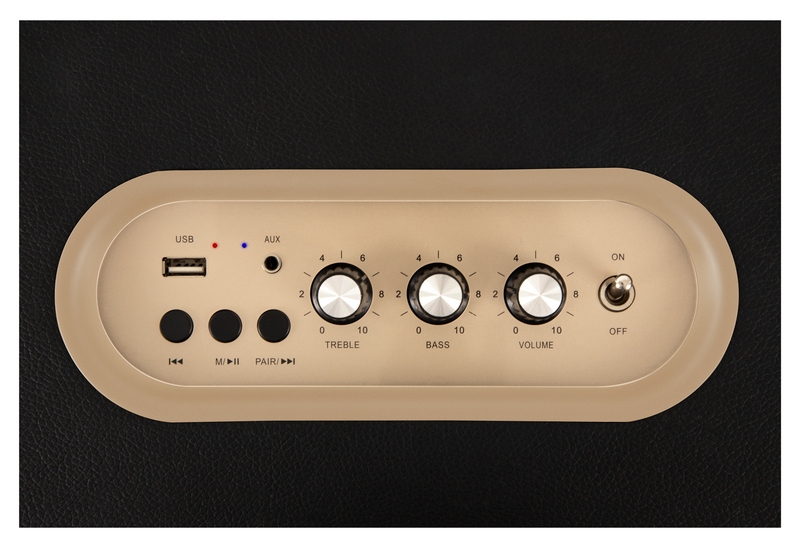 Rehearsal amplifier, hi-fi sound and portable multi-effects device – all in one set!